Everyone I know in this industry is passionate about helping people prepare for retirement. But somehow, thats not coming through, says consultant Cynthia Hayes. 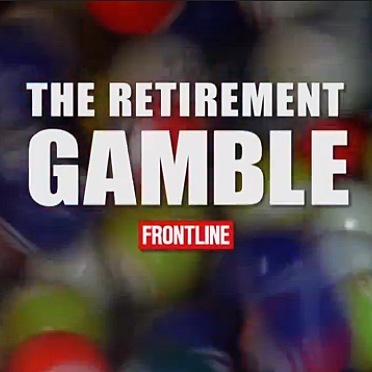 "Frontline" aired a large negative documentary on the retirement industry earlier this year. PALM BEACH, Fla. – The vilification of the retirement industry in recent times is partly the fault of those in the business itself.